The Student Housing Grading and Accreditation Council (SHGAC) has officially launched the online survey for the development of the grading criteria for student accommodation in South Africa. Student Times readers and the public at large are invited to participate in the online survey, the results of which will be used to refine and finalize the official grading criteria to be used in the grading of public and private student accommodation in South Africa. According to one of the SHGAC Board Members, “the launch of the grading online survey constitutes an important milestone in the development of standardized grading criteria for the student accommodation industry in South Africa”. The approval of a standardized grading criteria for the several types of student accommodation, will make South Africa amongst a few countries, if none, to have a graded system for student accommodation in the world. Up until 2002, South Africa experienced a similar problem of non-standardized graded hotels and guest houses until the establishment of the Tourism Grading Council of South Africa who are the custodians of the “star graded system” for the various accommodation establishments in the tourism sector. 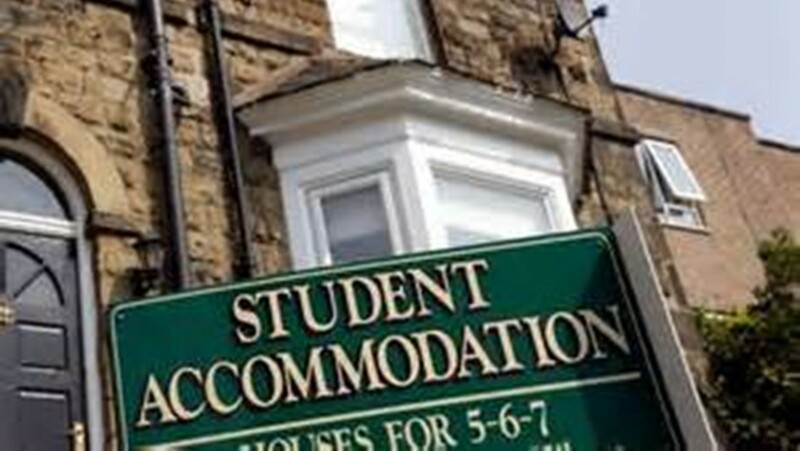 SHGAC aims to do the same by grading student accommodation using its own unique system (not “stars”) to assure the quality of student accommodation for student communities in South Africa. The Student Housing Grading and Accreditation Council is a non-profit making company responsible for the regulation of student accommodation in South Africa.